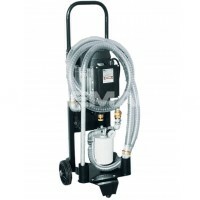 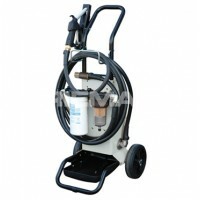 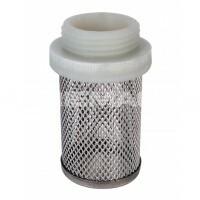 The Piusi Clear Captor Fuel Tank Filter is suitable to be installed in both the suction and delivery systems, to filter debris and water out of the fuel being dispensed. 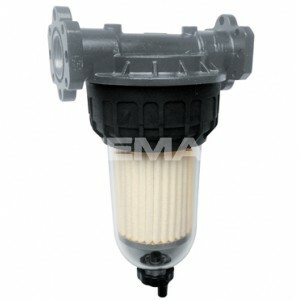 The user of this diesel filter is able to clearly identify how contaminated the fuel was prior to filtration, due to its clear bowl. 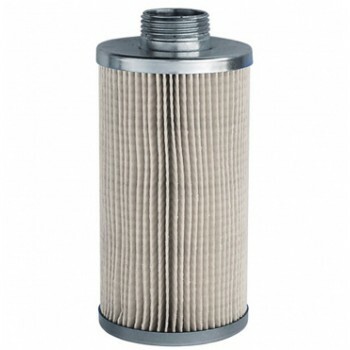 With a maximum flow rate of 70litres per minute, these fuel storage tank filters for diesel are designed for use on higher flow rate systems.